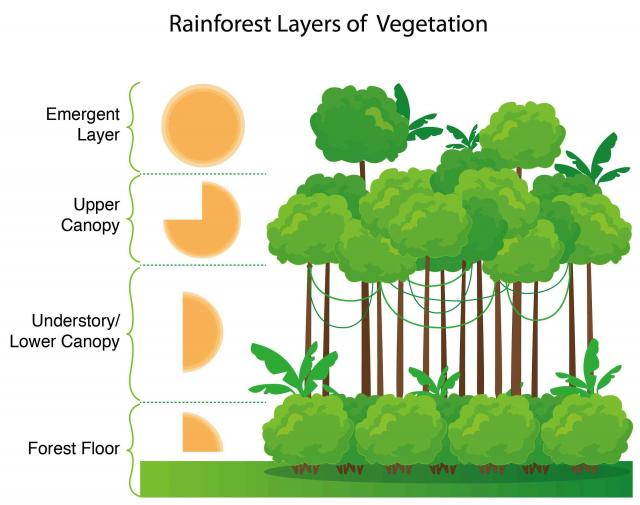 Deforestation is clearing Earth's forests on a massive scale, often resulting in damage to the quality of the land. The habitats of the animals are lost and many animals die. 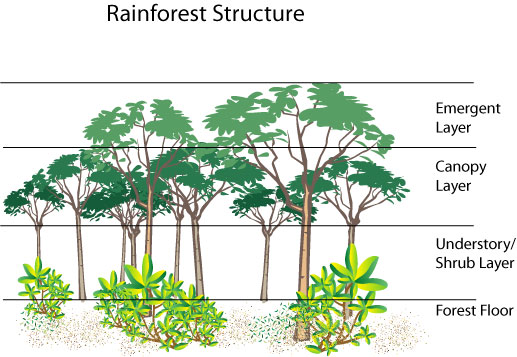 At the moment every 90 minutes the tropical rainforest in the Amazon will be 2.2 square kilometres smaller. That is about 270 football pitches. 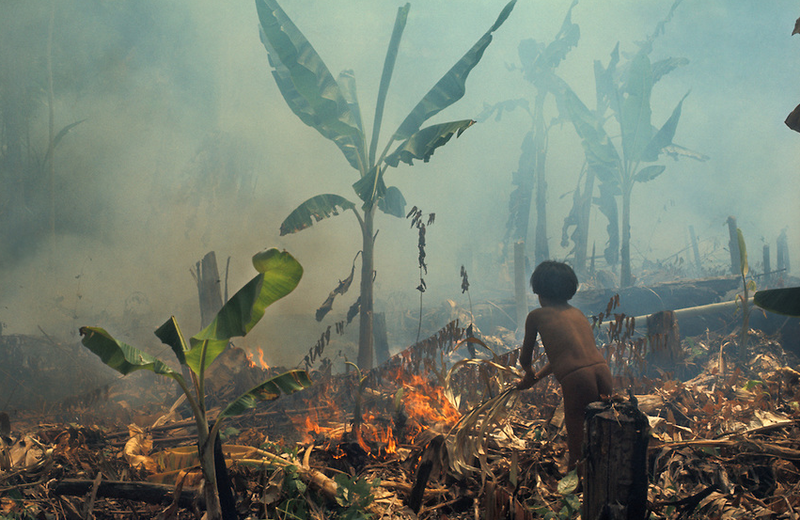 Deforestation also results in global warming (climate change). 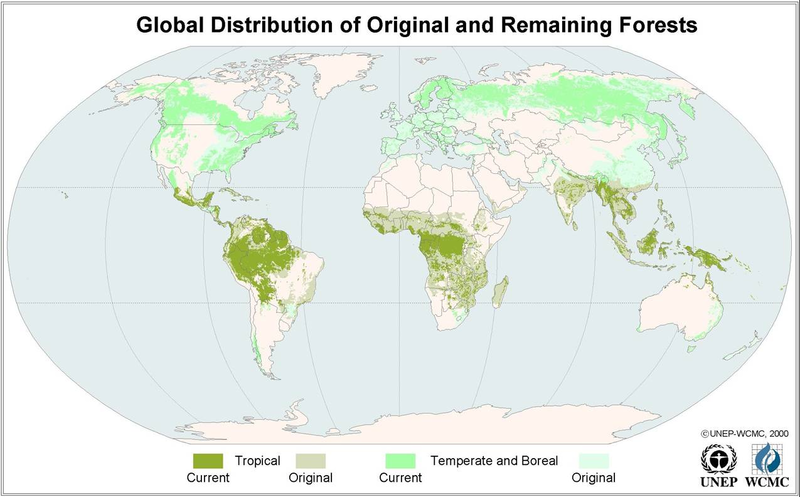 Forests still cover about 30 percent of the world’s land area, but areas of the size of Panama (± 75,000 sq. km) are lost each and every year. Forests are cut down for many reasons, but most of them are related to money or to people’s need to provide for their families. 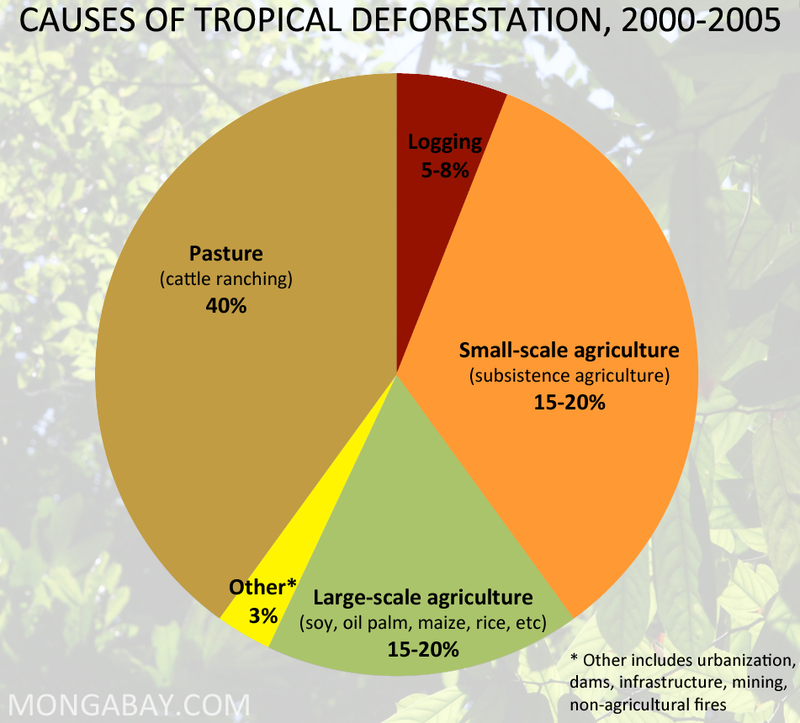 The biggest driver of deforestation is agriculture. Farmers cut forests to provide more room for planting crops or grazing livestock. Often many small farmers will each clear a few acres to feed their families by cutting down trees and burning them in a process known as “slash and burn” agriculture. 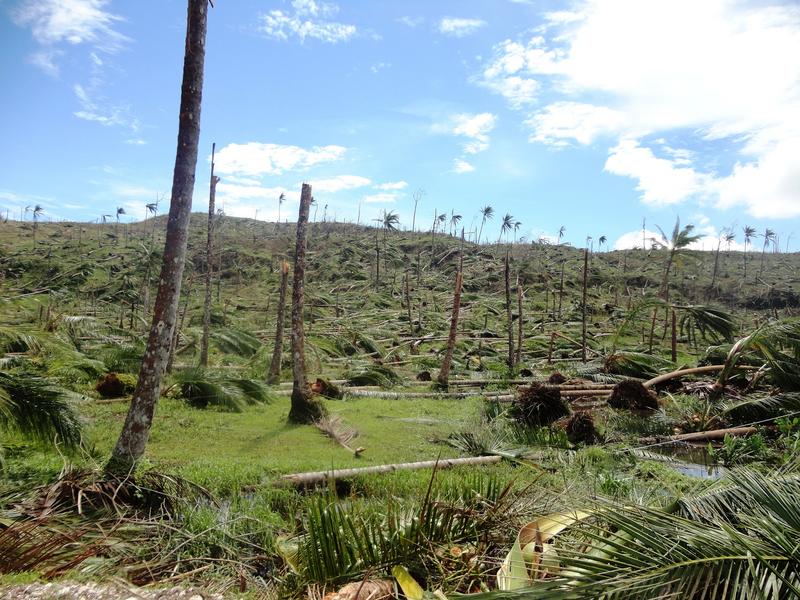 Forests are often planted to protect against natural disasters. When forests are lost, very often the soil they protected is also lost. This loss of soil is often called erosion. 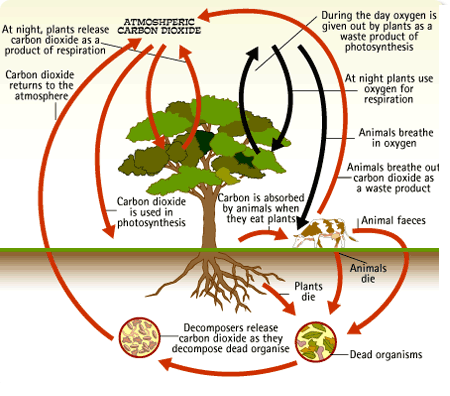 We give out carbon dioxide when we breathe and plants and trees take it in by photosynthesis. Without forests rain falls scarcely on hot areas.